Welcome to Certified Balance & Scale! We are dedicated to providing the best on-site service for preventative maintenance, calibration, and certification services for your balances, scales, pH meters, YSI water quality instruments, calipers, and micrometers. 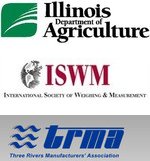 We service the entire Chicago-land area and our territory extends from Southern Wisconsin to Southern Illinois. Along with industry leading service, we offer sales and repair services for all our equipment. If you are looking for balance calibration, balance service, or YSI service in the Chicago and IL area, or would like sales information on our product lines, please contact us. 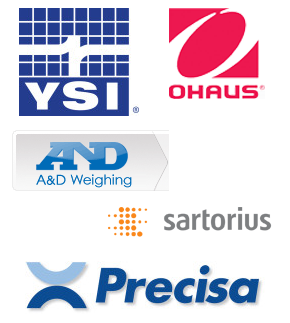 We represent over 12 different manufacturers to be certain we can supply the appropriate product at competitive prices.